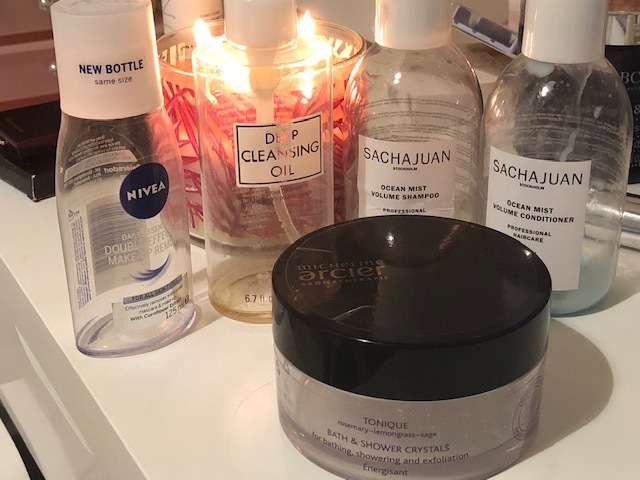 Every now and again I remember to throw my empty bottle and jars into the empties bin as I always want to write about them. 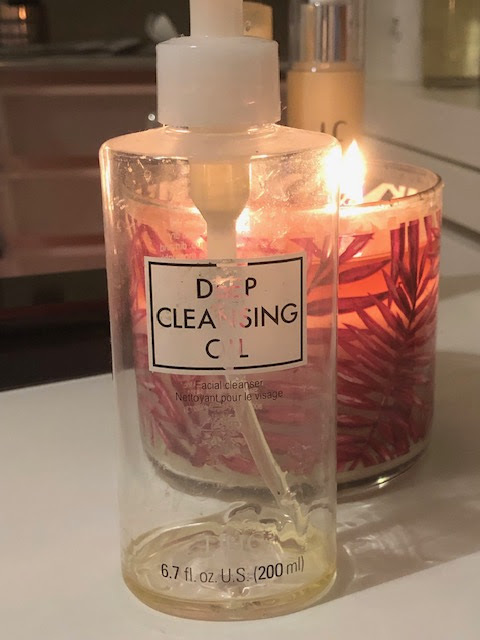 I am blessed to get lots of different products to try out so when something makes the empties bin it must have been extra fabulous for me to actually use it completely up. This time around we have Shampoo and Conditioner, Cleansing Oil, Eye Makeup Remover, and Bath & Shower Crystals. 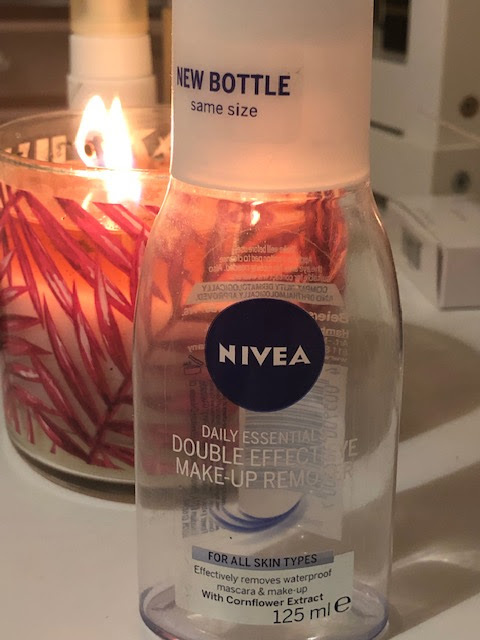 Funnily enough I have never written a blog post about this eye makeup remover but it's the one I find hard to beat and is replaced as soon as its empty regardless of anything else I am trying. 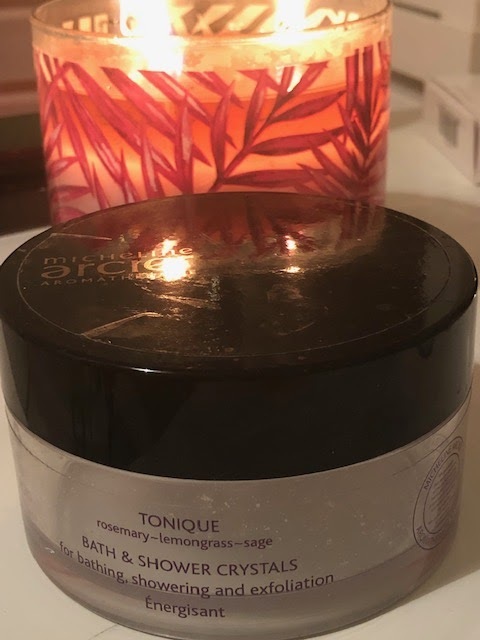 This has taken me quite a long time to use up, I loved it so much I kept it hidden in the office away from the family, it's one to bring out when you really need the deepest relaxation, it is just heaven to use. 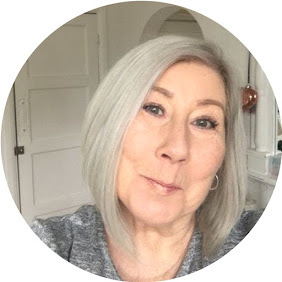 Probably no surprise here, you have heard me rave about this product for years, it's still a very firm favourite regardless of what else comes along. I very first wrote about this in 2016 and it has been replaced in my bathroom ever since! 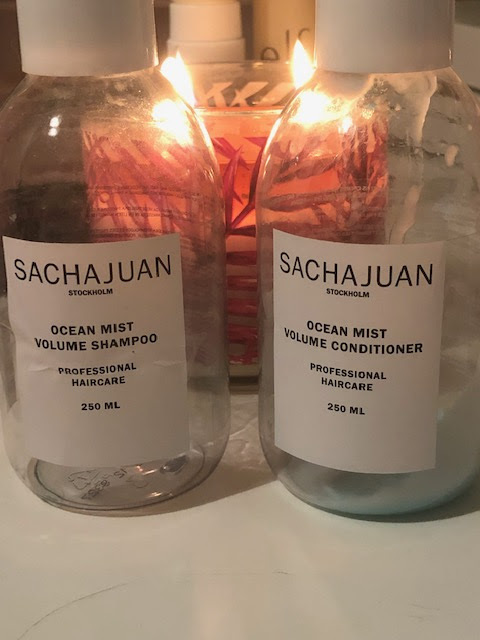 Sachajuan really are a fabulous brand, the haircare is always worth replacing, not the cheapest ranges but seriously worth it. OK so now this little lot can go into the recycle bin and allow me to carry on collecting.